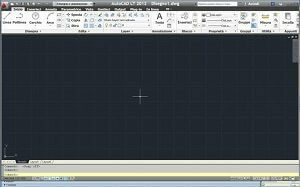 Another head to head with AutoCAD and BrisCAD facing off in 2D/3D CADing. AutoCAD, the now multi-faceted and extendable all-rounder designer that chugs more RAM than a German does beer, going against another lesser popular DWG-oriented package developed for efficient execution. 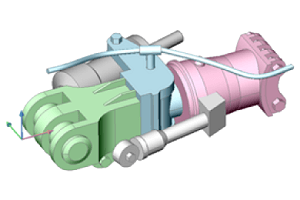 Let's delve deeper to see what makes these softwares take their place in the world of CAD. 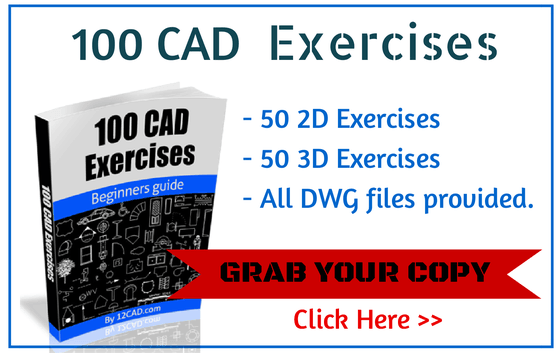 Before I move on with the comparison – I strongly recommend getting our 100 CAD Exercises eBOOK ! We have covered AutoCad in several other articles as well (see the AutoCAD vs Inventor comparison) but let's move on to the main battle. 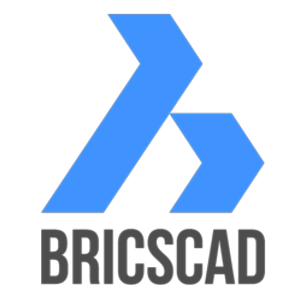 BricsCAD, a computer aided design software, was developed by Bricsys. The company came to existence in 2002 courtesy of Erik de Keyser who was known as a longtime CAD entrepreneur. 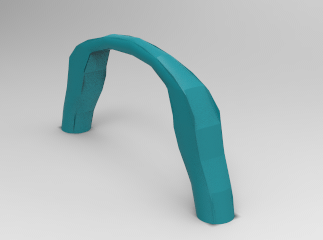 The popularity of the software allowed the company to acquire the intellectual property rights from Ledas for constraints-based parametric design tools allowing the development of applications related to direct modeling and assembly design. Moving on, one by one the comparison will be for Windows versions as both support more than one platform and the greater number of industrial/engineering/professional designer’s use Windows stations. 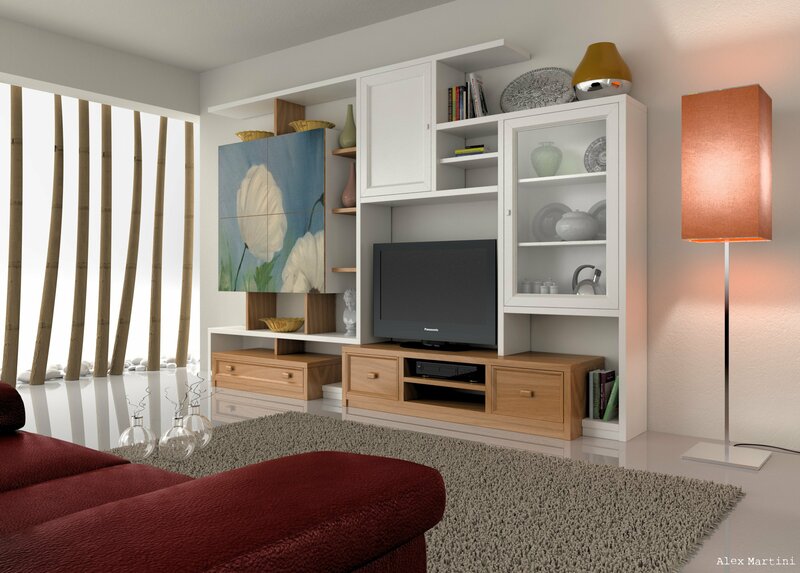 First, as we all know, AutoCAD is great for 2D drawing and 3D designing whether be for mechanical parts of small or large size or architectural drawings of an apartment or a block of apartments. Documentation tools do their part very nicely and that’s the most AutoCAD is without its extendable BIM engine in the Revit suite amongst many. On its own AutoCAD has no BIM module whereas BricsCAD in the platinum editions has one. Raster images are supported just the same by both as are the regular pan and zoom controls, layers and filters, 3D mouse support and almost every nitty gritty detail in between. First, the interface; context menus, ribbons, work space arrangements make both very customizable. Predefined tool palettes, industry-standard commands, and visual menus make the work space manageable and navigable. One thing that stands out is the Quadcursor that is BricsCAD proprietary, allowing you to “add” another dimension to your mouse. It basically customizes the context menu depending on the group of entities currently selected with a high degree of brevity and time-saving, clutter-free workflow. It literally allows you to reduce the mouse's movement and the number of clicks, speeding up the task at hand. Additionally, the CTRL key compliments the quad cursor with further options. Using the interface, as said before, a lot of the features are the same. 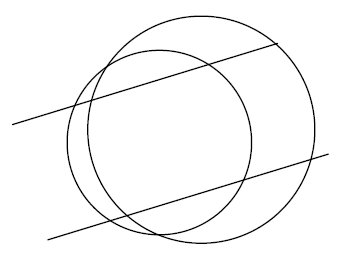 Text and all its subsequent editing is handled the same way, selection and snapping guides exist, an extendable drawing explorer, dynamic and associative dimensions and support for hatches are all good. A huge number of file formats are the same with BricsCAD taking the lead by function as well as quantity. 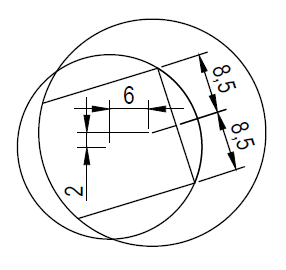 DWG support for all versions of AutoCAD is available whereas the vice versa is not possible. BricsCAD also supports exporting to SVG and exporting/importing 3D data in XML. As for quantity, the communicator modules allows for BricsCAD to connect and share 3D data with a huge number of 3D CADing packages such as CATIA, Autodesk Inventors, and others. For 3D, 3D surfaces and ACIS viewing is available in both. A hardware library with 30K+ parts is standard issue with BricsCAD, whereas with AutoCAD, the community is what you have to stick to. BricsCAD also offers Geometric constraint detection and solution capabilities and another 600 high definition rendering materials. 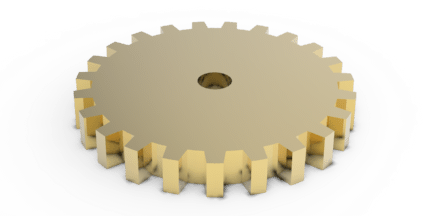 In mechanical drawing specifically, a mechanical browser, assembly modeling/manipulation, kinematic analysis, and BOM information are only offered by BricsCAD. In BIM, building/assembly component database construction and exporting, poly-solid information documentation, and SketchUp imports are available. Where BrisCAD, in my opinion (I’m a programmer), also takes the lead is the programming section. A hefty number of functions are supported by default on all three platforms whereas AutoCAD's Mac/LT versions don’t fare so well. Another solid reason is the licensing options which are way more flexible and cheaper than the default & LT version of AutoCAD. Not to forget, STL! BricsCAD has support by default for 3D printing through STL format, whereas AutoCAD doesn’t support 3D printing by itself. On in all, BricsCAD seems to prove to be serious competition to the AutoCAD illustrator and designer package. 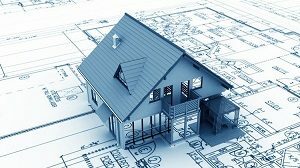 The whole of BrisCAD has features that can only be included in AutoCAD through suites and licensed software packages that cost a lot more than what a semi-professional, hobbyist CADer or student would be willing to pay for. 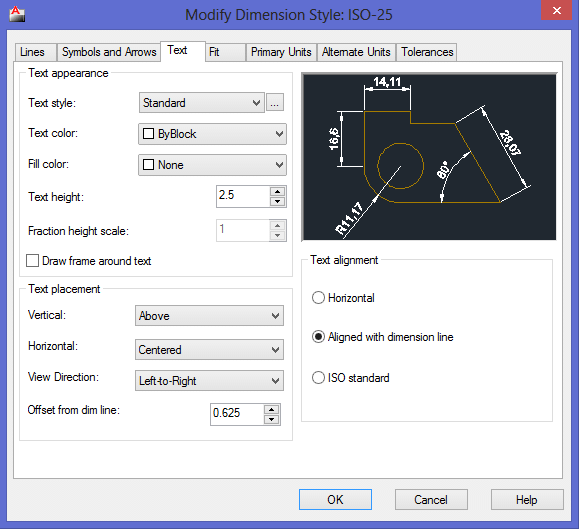 Furthermore, BricsCAD has some features proprietary and unique to its own domain, whereas AutoCAD has parented some features now accepted as industry standards. But it still goes without saying that AutoCAD is, without the massive number of suites and packages available, still just a 2D illustrator, 3D designing and documentation tool, whereas BrisCAD will involve more flexibility and saves time with the use of a few very powerful features much needed by any level of CADer but too expensive if bought with AutoCAD or CATIA or SolidWorks. All in all, BricsCAD proves to live up to its might and shines well faring off with the industry-wide accepted Autodesk product.